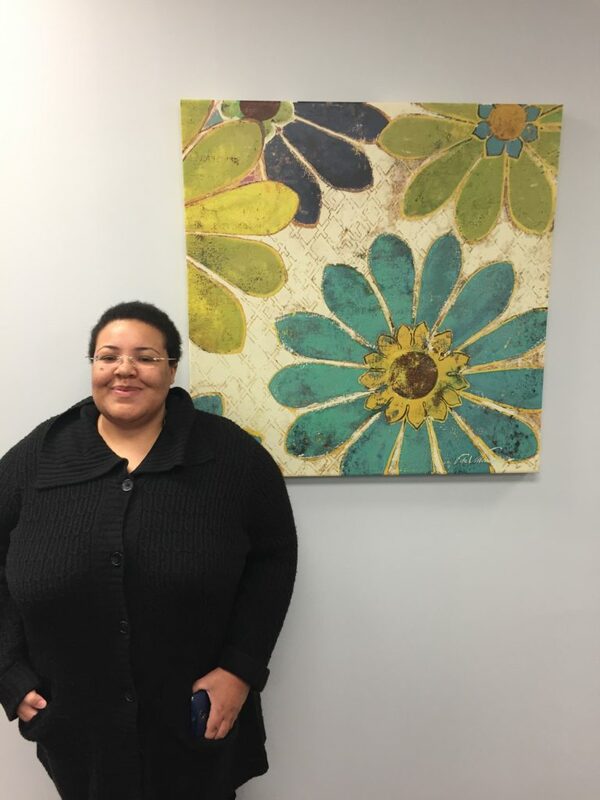 We would like to welcome one of our newest employees to the Just·Tech family, Candice Thames! Candice will be the primary Print Center Operator at the College of Southern Maryland. Candice comes to Just·Tech with 7 years of experience in print center operators and we are so excited to have her join our team! With our Network Solutions, we provide Managed Network Services & IT Support to more than 70 small businesses, non-profits and religious organizations. We specialize in proactive support and provide onsite & remote assistance. We also provide full-time and part-time IT staffing to several accounts.